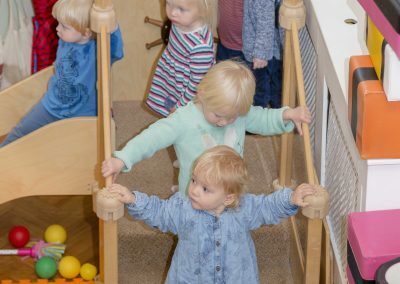 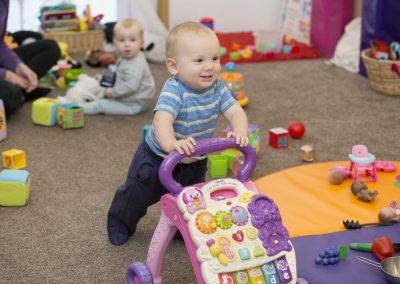 Our main hall (baby unit) comprises of an upper deck for non-walkers, a cot room, tumble room, large open plan area downstairs for messy activities, meal times, free play, role play and reading, children’s toilets, a kitchen and a training room/ office. 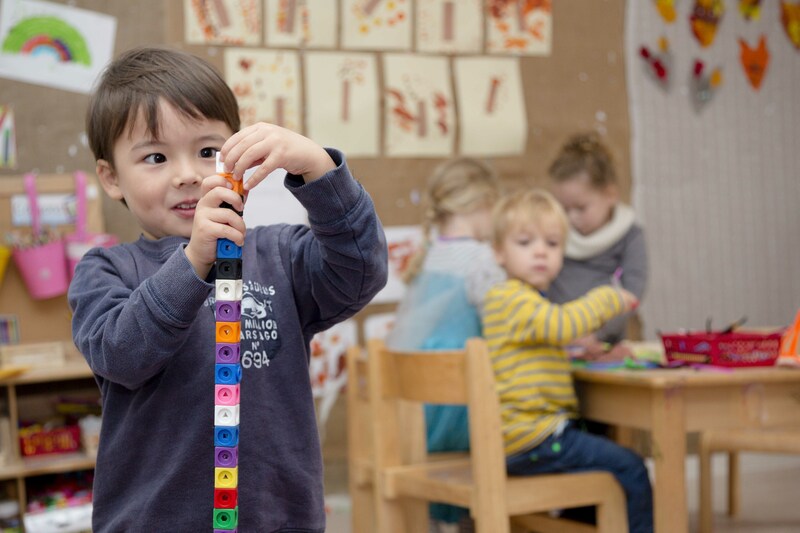 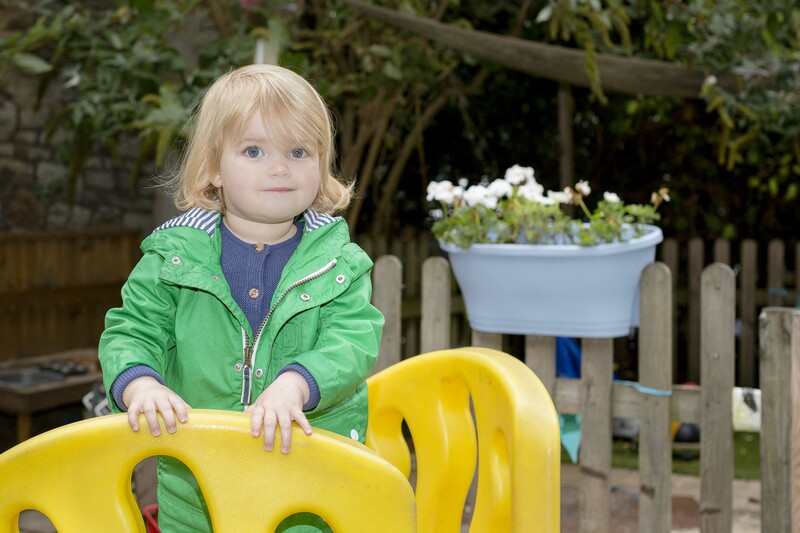 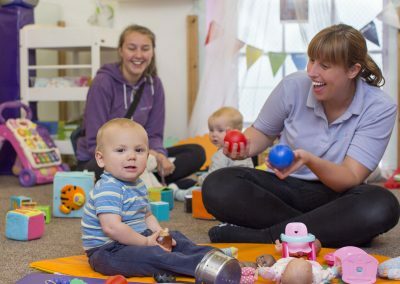 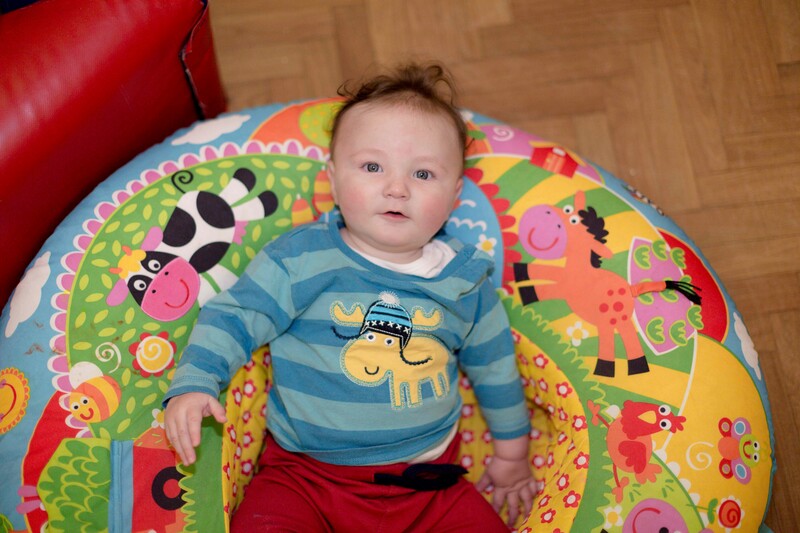 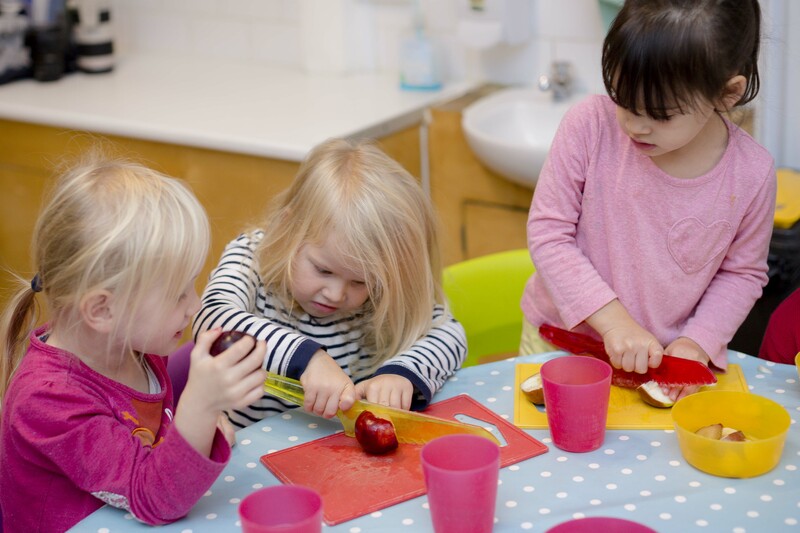 We can accommodate up to 30 children aged 8 weeks to 30 months of age with 10 members of staff who maintain a 1:3 ratio for under 2’s and a 1:4 ratio for over 2’s. Our staff are very hands on and can often be found encouraging the babies to engage in messy activities such as hand and feet painting and Jelly play! 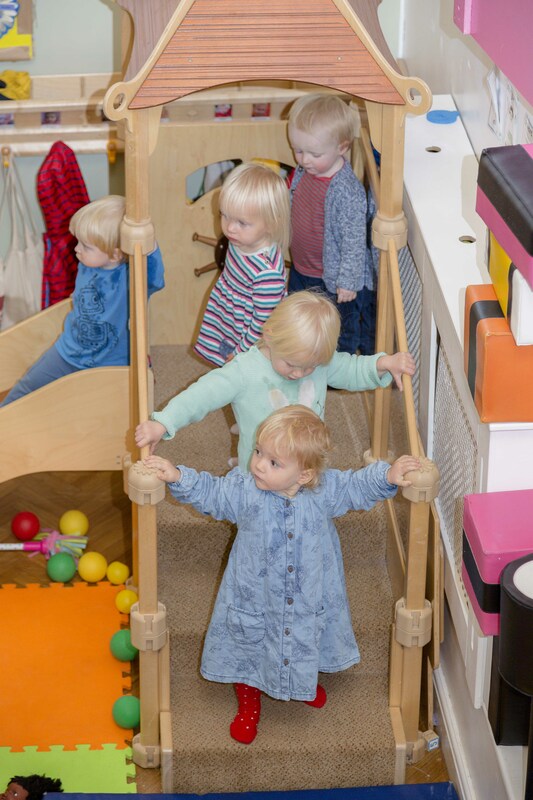 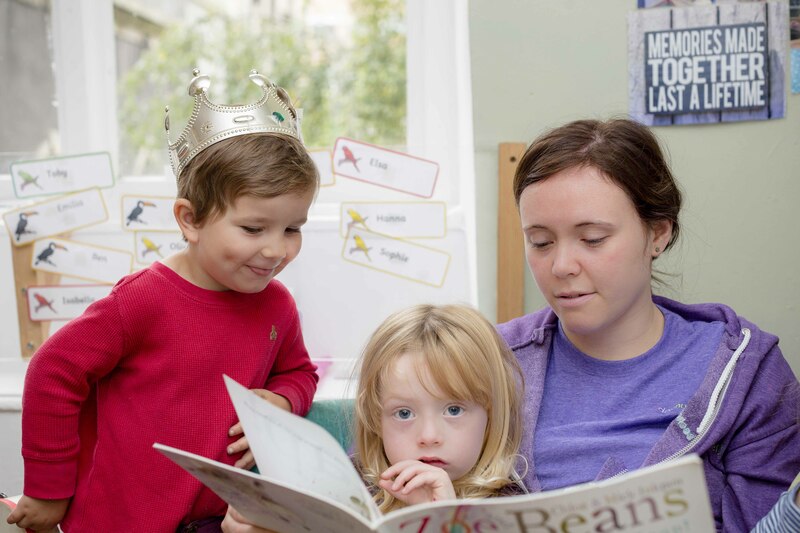 Each child is allocated a key carer who will constantly update their key children’s e-learning journal so that parents/carers can view their child’s development and days spent at Becket Hall, this will be followed through the nursery and continued when children move up to the next group.